We offer a line of disposable products from paper to plastic, foam, and aluminum. We specialize in private label for supermarket and discount stores. Because of our relationships and experience in China, we can offer a wide array of products in bundle packs with multiple SKU’s within one plastic bundle pack. We have customers nationally and globally and have the capability to distribute wherever we can dock a vessel. 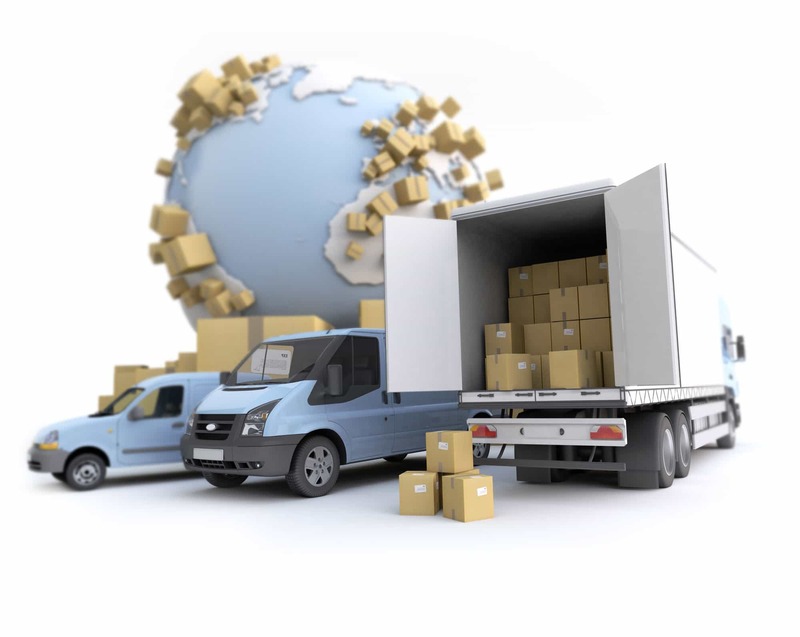 In addition, we provide inland delivery services by truck and rail. We support our customers every step of the way by handling all freight within domestic and overseas factories. We also work hard to provide our customers with ETA and ETD tracking. Find out more about our retail distribution service by contacting us today.